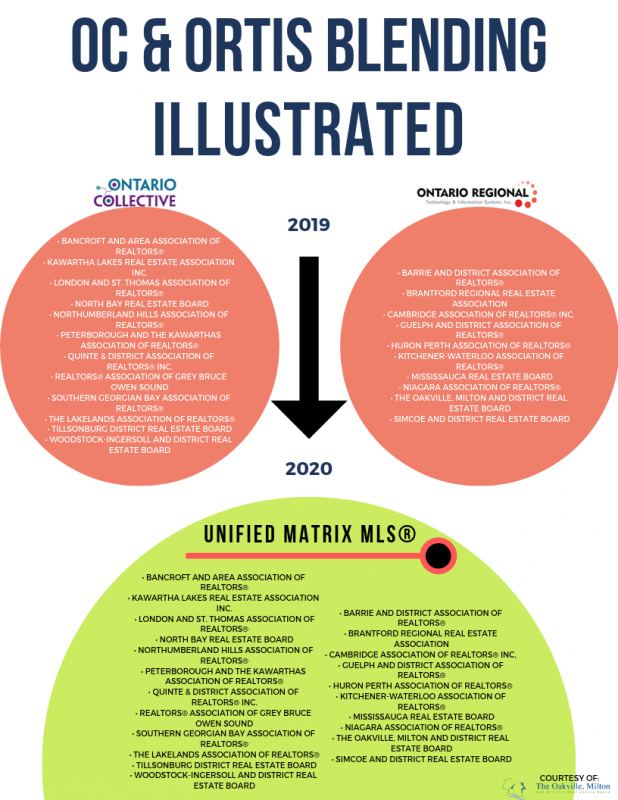 About the Ontario CollectiveTM (OC). The OC is comprised of Bancroft and Area Association of REALTORS®, Kawartha Lakes Real Estate Association Inc., London and St. Thomas Association of REALTORS®, North Bay Real Estate Board, Northumberland Hills Association of REALTORS®, Peterborough and The Kawarthas Association of REALTORS®, Quinte & District Association of REALTORS® Inc., REALTORS® Association of Grey Bruce Owen Sound, Southern Georgian Bay Association of REALTORS®, The Lakelands Association of REALTORS®, Tillsonburg District Real Estate Board and Woodstock-Ingersoll and District Real Estate Board. 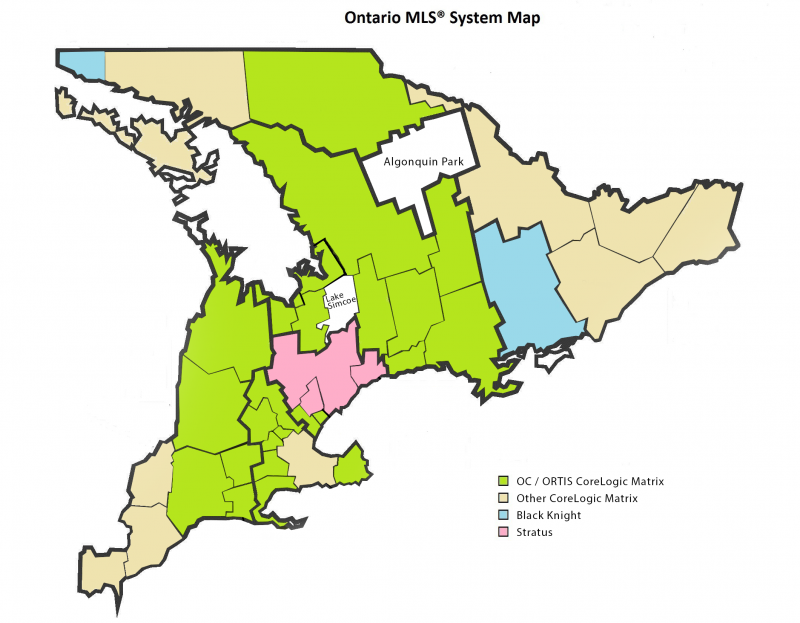 Excited about the announcement that the Regional Systems of ORTIS and The Ontario Collective are merging MLS® databases later this year, we are pleased to provide the attached supporting images to better illustrate the merger, and the geographical areas to which OMDREB Members will have direct access.